Kitchen scales an indispensable kitchen aid. 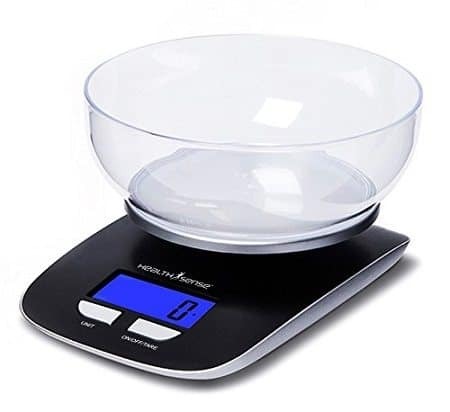 With a handy digital kitchen scale at your disposal you can skip the guesswork and weight your ingredients precisely. Kitchen scales are used very prominently in Europe, but are slowly gaining traction within Indian households as well. 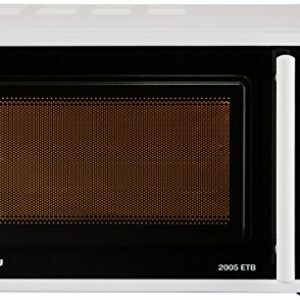 They are essential kitchen accessories for the health conscious Indian youngsters. Whether you use a kitchen scale for baking or cooking, you’ll want your kitchen scale to be very precise. There are two kinds of scales mainly – analog and digital. 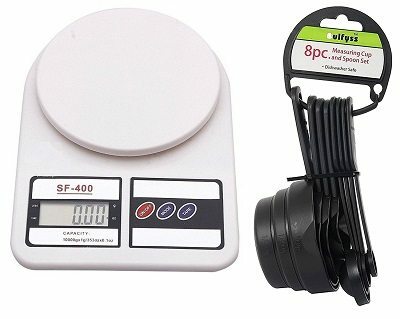 The analog scales use an inner spring to measure and show weight, while the digital scales offer highly accurate readings. 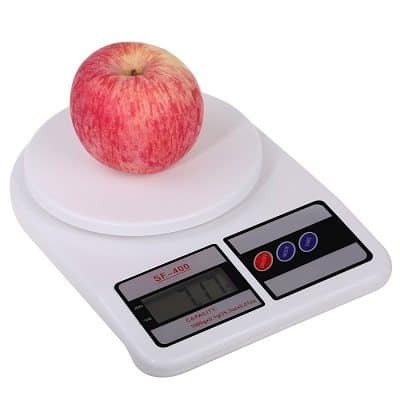 Digital scales, because of their easy to use features and storage convenience, are quite popular today. 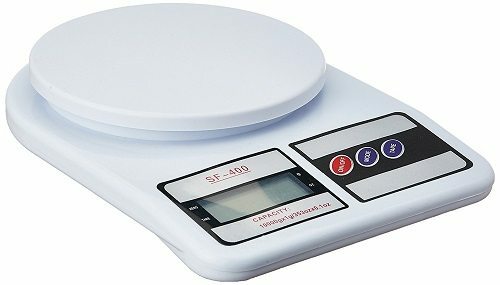 What to look for when buying a digital scale ? The most important aspect of digital scale is the power needed to run them. Digital scales are sourced by batteries, typically AA or AAA. These are often included with the purchase. Some scales also come with lithium batteries. Although the lithium batteries run longer, they are more expensive than normal batteries. Another factor to look for when you decide to buy a digital scale is the auto-off feature. Though very beneficial for saving battery, if it keeps turning off the scale, then you might get frustrated. You would also want to go for larger displays. 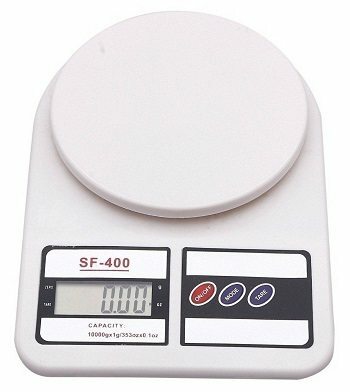 Digital scales with angled displays show weights and measures more clearly. In a few models, you can even pull out the display so that bigger bowls do not obstruct your view. Most scales have a capacity of ten to eleven kilograms, enough for handling most baking and cooking requirements. 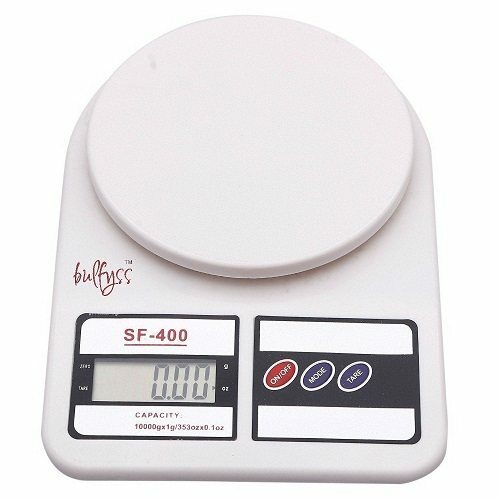 If you are looking to buy a kitchen weighing scale, here’ our list of 10 most popular kitchen scales in India. 1) Generic is a household name in India. 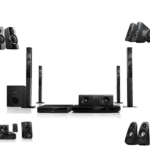 Their products are trustworthy and value for money. 2) Their digital kitchen scale is capable of weighing 10 kilograms at a go. 3) Offered in white color, this professional scale is perfect for all fitness aficionados and people on diet. – Offers accurate readings even in humid weathers. 1) There is no product warranty from the manufacturer. 1) The good folks at Bulfyss believe in the fact that what you see is what you get. 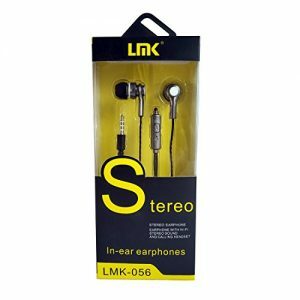 2) Their products are durable and long-lasting. 3) The Bulfyss digital scale is ideal for all those who are aiming for leading a healthy, nutrient-rich life. 4) With a capacity of 10 kilograms, the kitchen scale is built with high-quality, long-lasting material, very suitable for daily use. 5) The scale has a suave appearance and has a special surface treatment to provide a neat look. 1) Some customers feel that reading for lower values such as 5 grams or 10 grams is not accurate. 1) By now, you must have guessed that this scale is the choice of chefs. 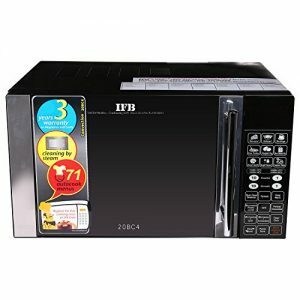 2) Owing to its attractive design, versatility and modern built, it will become yours too. 3) The scale is popular among professional chefs, fitness enthusiasts and health trainees. 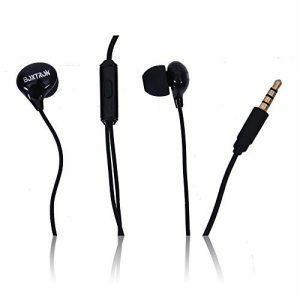 1) Several customers suggest that the product works fine in the beginning, only to stop after a few uses. 1) ELV’s digital scale is another popular product on our list; mainly because of its low price but sturdy built. 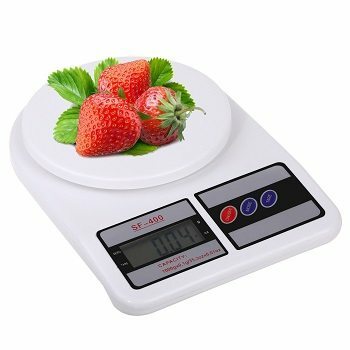 2) Suitable for both kitchen and general usage, the scale can be used for measuring fruits, foods, grains and spices, besides other eatables. – Capable of capturing weights ranging from 1 gram to 10 kilograms. – Easy to clean, use and store. 1) Batteries not included with the purchase. 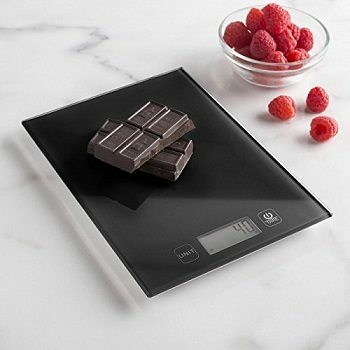 1) A worthy addition to your kitchen, the Inspire Cloud digital scale is worth investing into; if fitness is your goal. 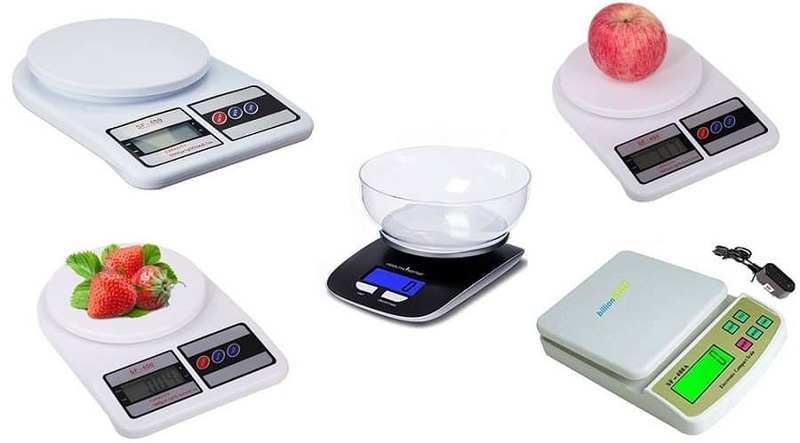 2) The scale has an array of useful features which come in very handy when you’re trying out new recipes, measuring ingredients for diet dishes and various measuring requirements around the house. 1) How much we’re in love with Bulfyss products, is evident with two of their products showcased here. 2) Well, with offerings as theirs, who can turn a blind eye? 3) While a lot of features remain same on the scale as its counterpart, a novel thing that has been added is an 8 piece set of measuring spoons and cups. 4) For 600 bucks, we think it is a steal. 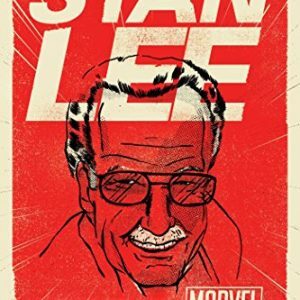 Grab it while it lasts! 1) The cups might come with faulty measurements, as noted by several users. 1) A versatile product, this digital scale is winning the hearts of fitness lovers all over India. 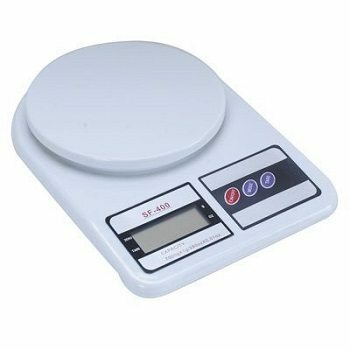 2) Offered in ivory color, the scale is capable of measuring weights upto 10 kilograms is quite handy for storage and cleaning. 1) Some users report that readings may differ by +/-5 grams. 2) However, it can be manually adjusted. 1) Inditradition is known for its tech-savvy products, which impact your daily life. 2) Their products are built with attractive designs and lots of features, as in the case of this weighing scale. 3) Offered in white, the scale has a capability of handling 10 kilograms, thanks to its high precision strain gauge. 4) The scale is easy to use, clean and store. 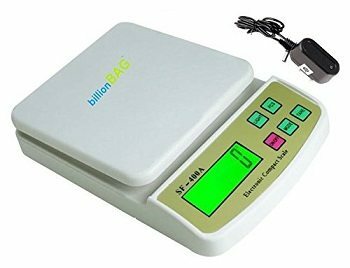 1) This multi-purpose digital scale is offered by billionBAG. 2) Capable of weighing measurements upto kilograms, the scale is run on electricity; a nice change from our battery featured digital scales. – Portable design for easy to use and store away. 1) Hesley Inc is famous for its slim wireless kitchen products. 2) The choice of many professional chefs and master home cooks, the Hasley Digital Scale is suitable for all your cooking and baking needs. 3) The scale is ideal for both residential and commercial usage. We hope that our selection of electronic kitchen scales would surely boost your fitness goals. Weighing machine for kitchen are handy equipments; to weigh variety of items including food products. Now you can make an informed decision with this detailed list of food weight scales in India.